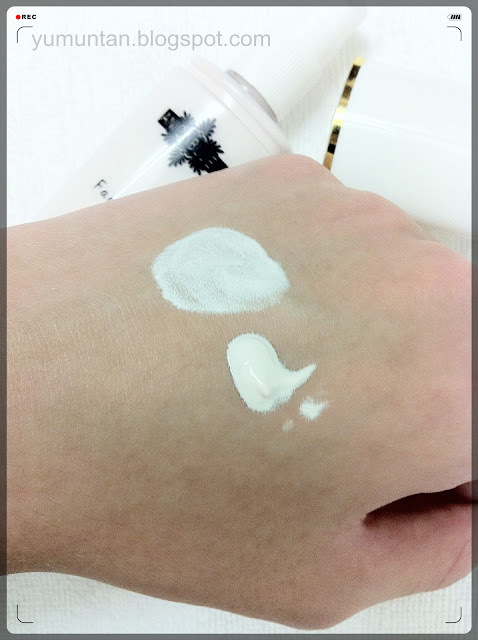 Do you ever want your skin tone to get brighter and fairer ? Not only on face but the whole body. I want my skin complexion to get whiter since I realize that brighter looking skin will actually look better than the healthy skin tone which is tan skin. 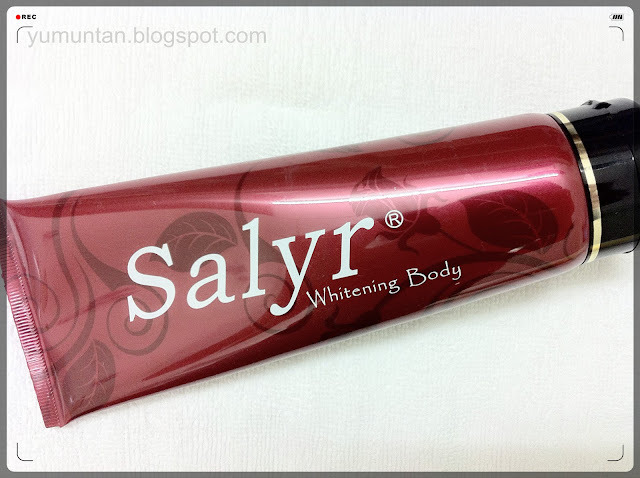 Brighter looking complexion will not only make yourself looking more youthful and also vitality. 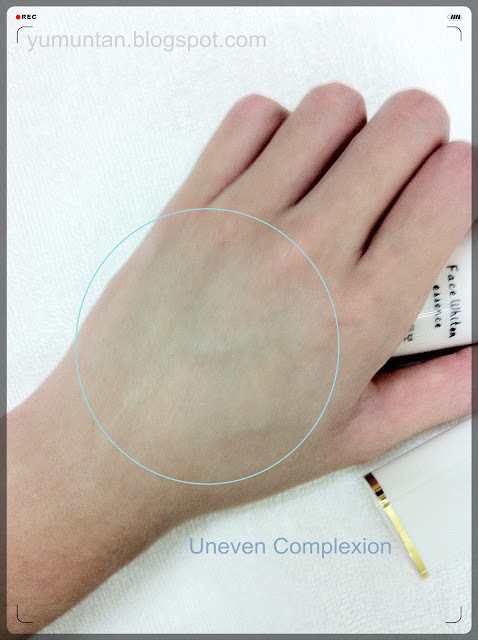 Especially on photograph and the moment you are choosing the cosmetic products that matches your skin tone. So, the important things is to get the right whitening products that suitable for your skin to achieve the fairer skin. Today , I am going to talk about some whitening products THAT YOU SHOULDN'T BUY. 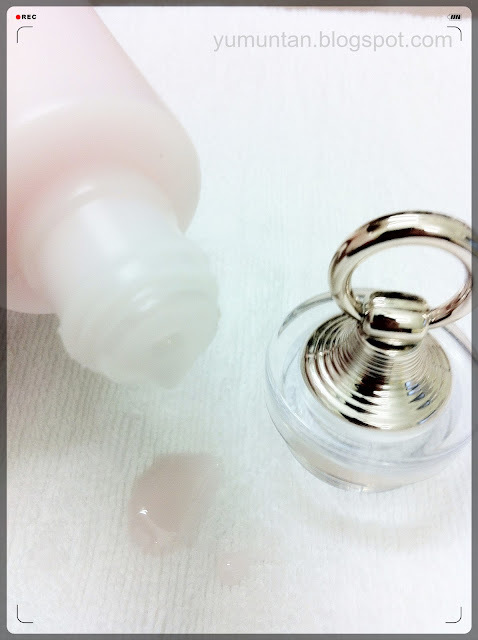 Choosing the right products is really the crucial! So, these are the products that I doesn't really recommend even though the price is kinda cheap. Lol! 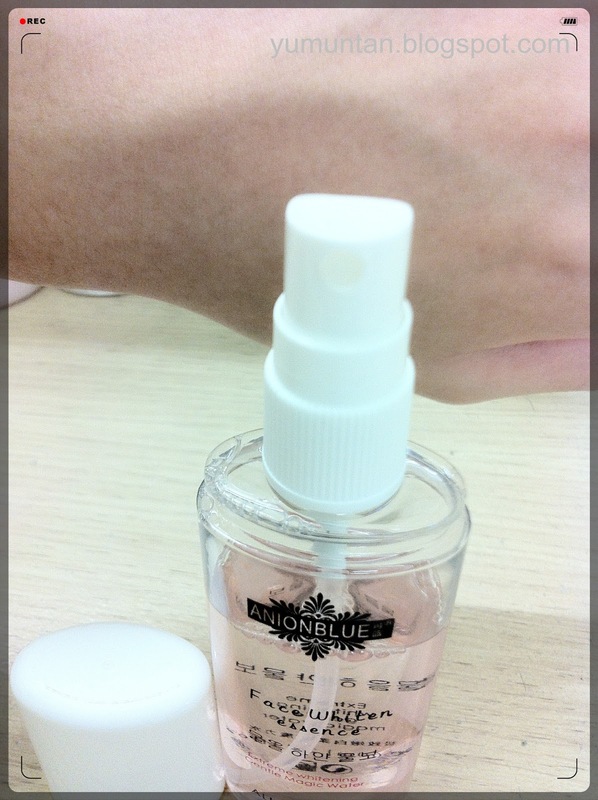 I bought the whole set of it on blog shop. 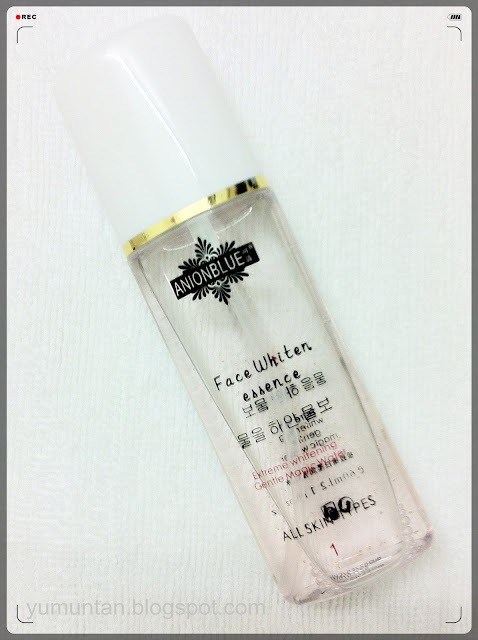 Face Whiten Essence aka Extreme Whitening Gentle Magic Water. The solution is in pink and contain something like glitter inside which really scared me off. Even the products listed that the golden glitter things inside is actually the Caviar extraction but still I don't dare to spray it on my face. So I decided to try it on my hand first. 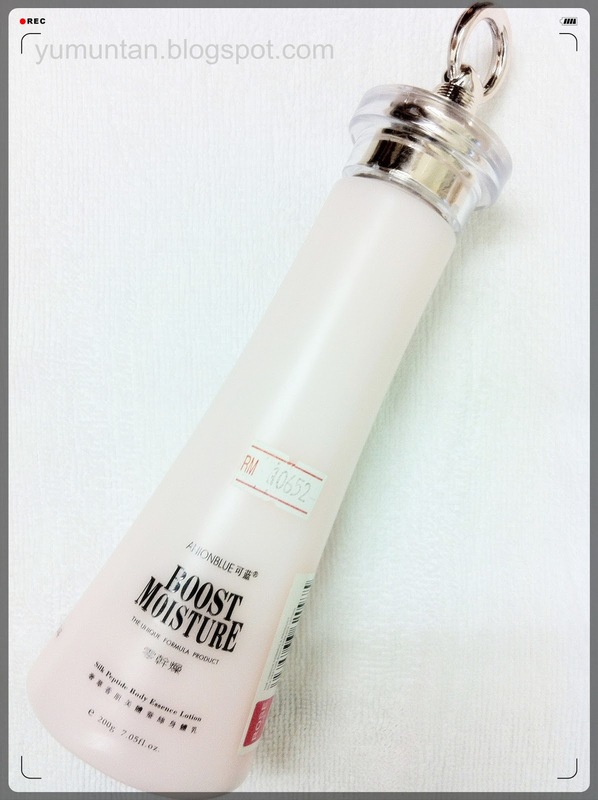 Besides that, the consistency is not very good, I doesn't really feel moisturising at all. 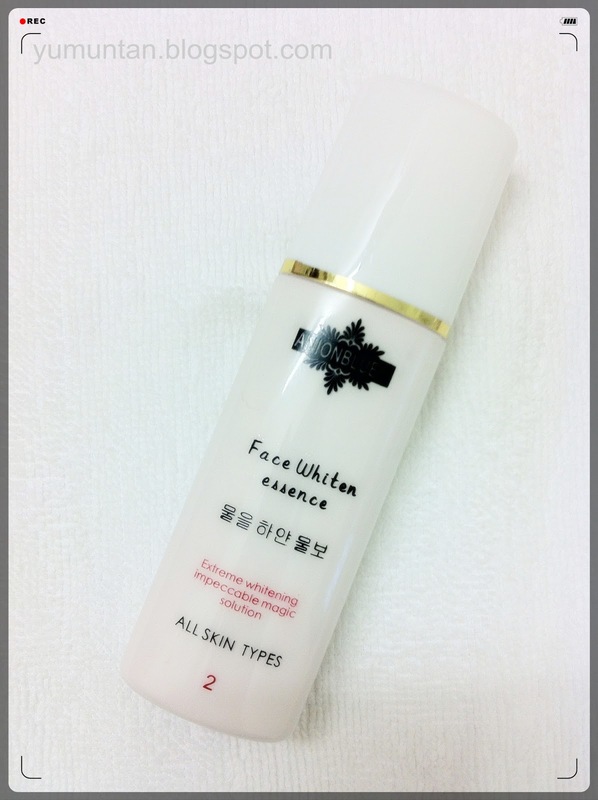 Face Whiten Essence aka Extreme Whitening Impeccable Magic Solution. As you can see on those picture above, the texture is kinda thick and sticky. 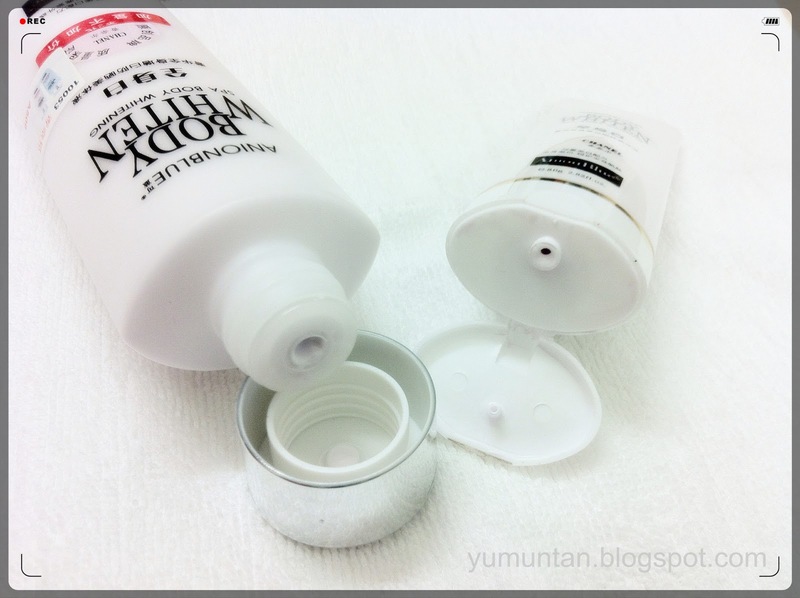 At first, I doesn't really willing to apply it on my face because I really scared of breaks out. But eventually, I have no idea where did I got the guts to put it on. My face got instant whiter or should I call it pale? 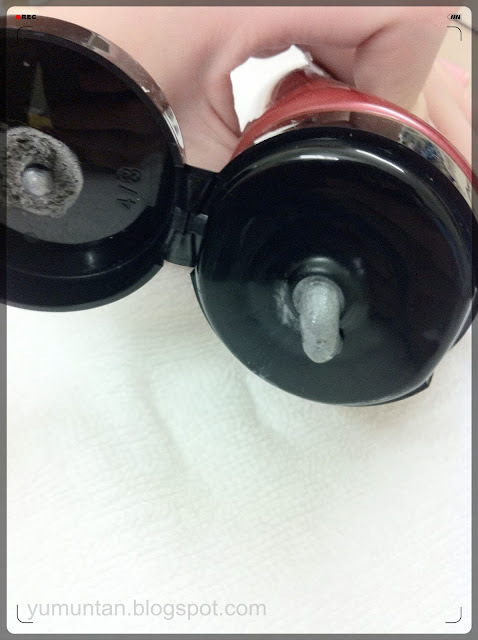 The pigment is really not natural and kinda fake. The scent of it is quite ...erm.......I have no idea how to describe it.....smells something like plastic? And, just like how I thought, my face got breaks out. D: FML!!! 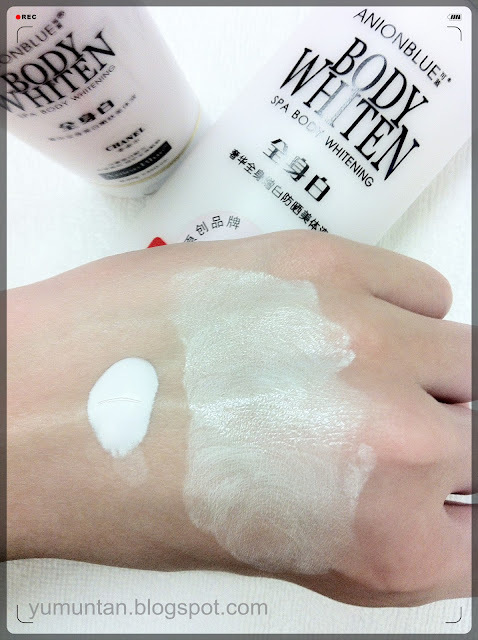 Body Whiten Spa Body Whitening aka body sunscreen. The two bottle of it are actually the same. 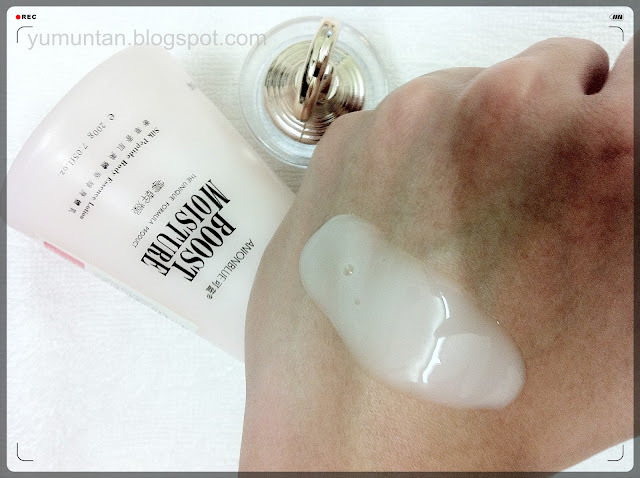 Well, the texture is even more thicker and greasier than the face essence. And its kinda hard to rinse off with water so I guess its waterproof formula? It didn't listed on the description but I think it is. So, I think it would be better to just apply a thin layer on your body while you are going to the beach or pool? Not only can get protected under the uv rays and the sunscreen wouldn't wash-off easily in the water and also have such a fair skin . 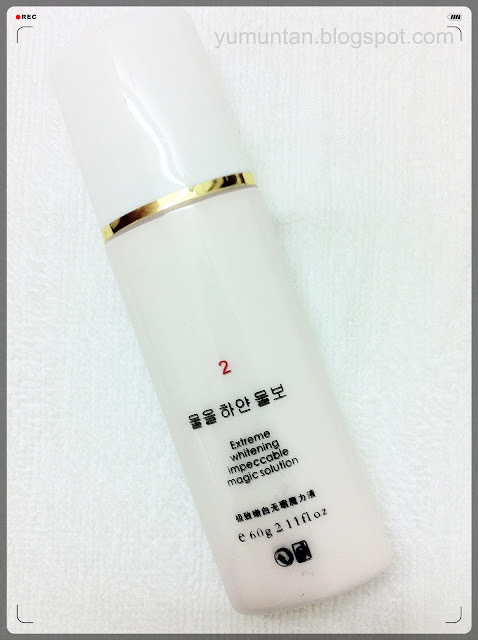 Not suggest to use it daily! Because it might clog your pores ! 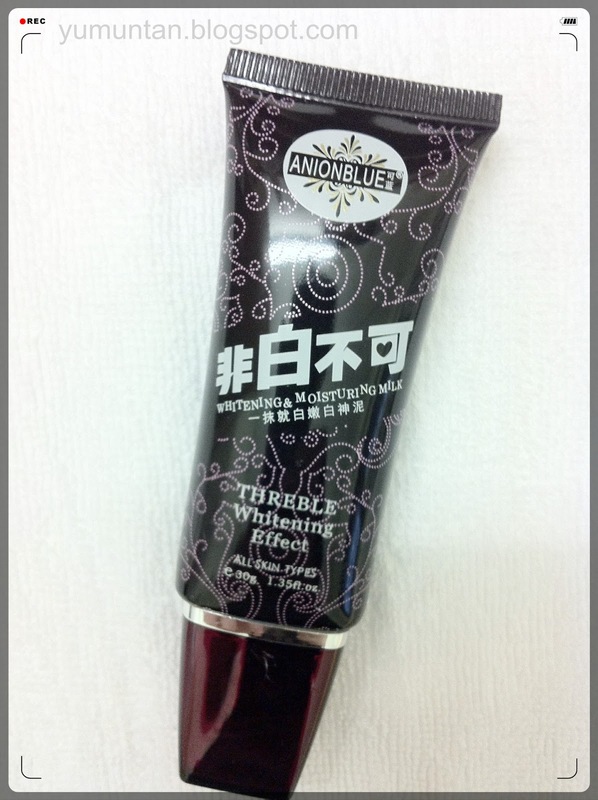 Whitening and Moisturing Milk with Threble Whitening Effect. 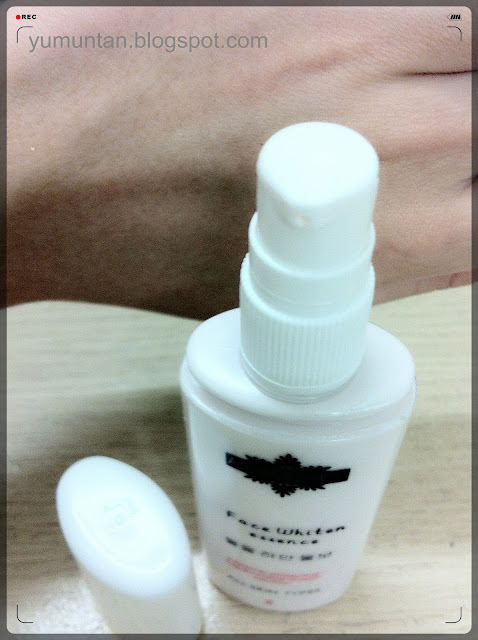 This is the products which PISSED ME OFF the MOST! But in Chinese, Its called "一抹就白嫩白神泥"
Translated : Instant White with a touch of the Magical Clay"
This is how It should call I guess? 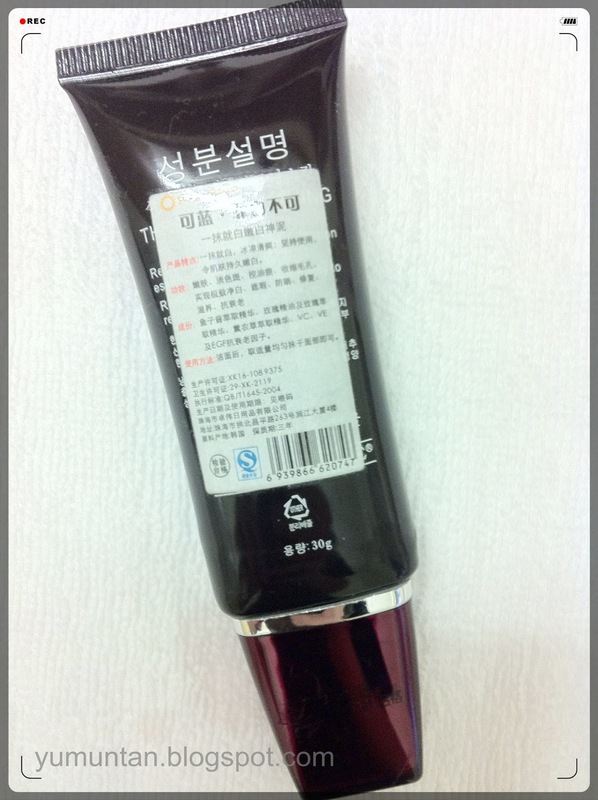 And it is actually a cosmetic product work as the "BB cream"
The colour is just like the clay, greyish and yellowish. 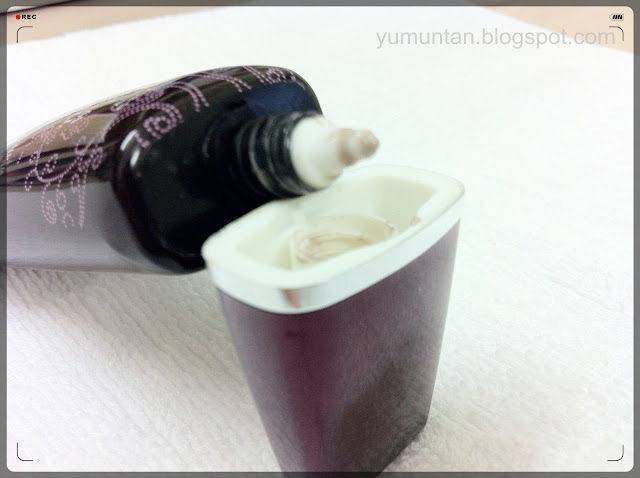 Very thick and the pigment are very weird after blended. Boost Moisture Silk Peptide Body Essence Lotion. I think this is my most favourite. But the effect doesn't really obvious. 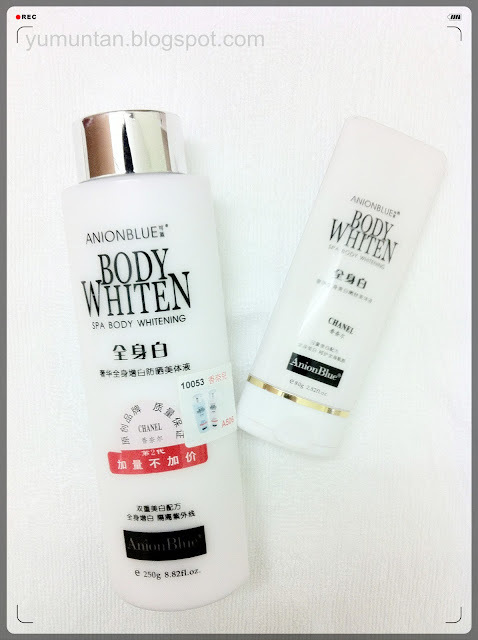 This body wash doesn't related to Anion Blue, its different brand. Well, I had used this for a couple months because I really gave this products a high expectation. Because some of my friends always tends to brag about how effective it is. You get what you pay for! But I think there are still have something cheap but effective out there. Even though there are some celebrity endorsement these products and brag that the effect are quite good. But, you will only know how is it after you try it on yourself.